With Appian’s Business Process Management software or Process Design software, you can now optimize your company’s business performance. 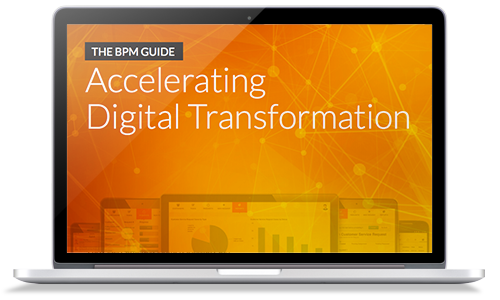 Appian’s BPM software features tools that enable organizations to streamline the management operations, reduce operating costs and promote general efficiency. Today, a diverse group of clients from the government and the manufacturing, financial services, healthcare and telecommunications sector turn to Appian’s BPM process software for a variety of tasks under business management. Among these BPM workflow software solutions is the Appian Enterprise, a full-featured, Web-based BPM Software platform that allows companies to easily capture process documentation, build composite process-based applications and manage daily work. This business process software also includes components for process design, with the software featuring the Process Modeler and Process Server. Also included in Appian’s business process design software, the Process Modeler feature of Appian’s BPM workflow software enables businesses to document critical business processes quickly, build process-based composite applications and even analyze performance with built-in analytics. Meanwhile, the Process Server component of this business process software aids business managers in the automation and execution of key processes.